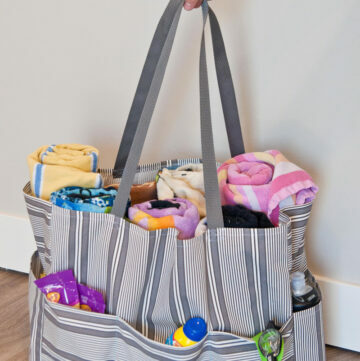 It seems like I’m always short on gift bags this time of year! 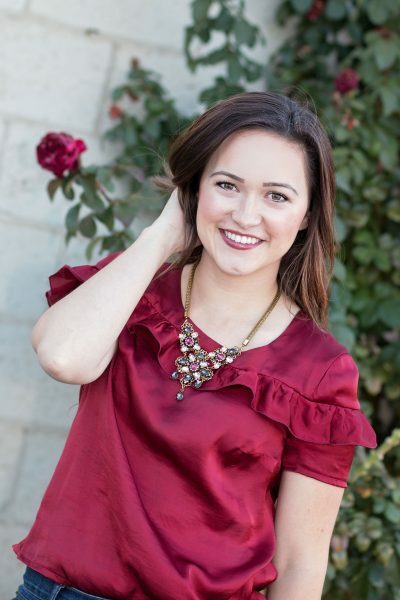 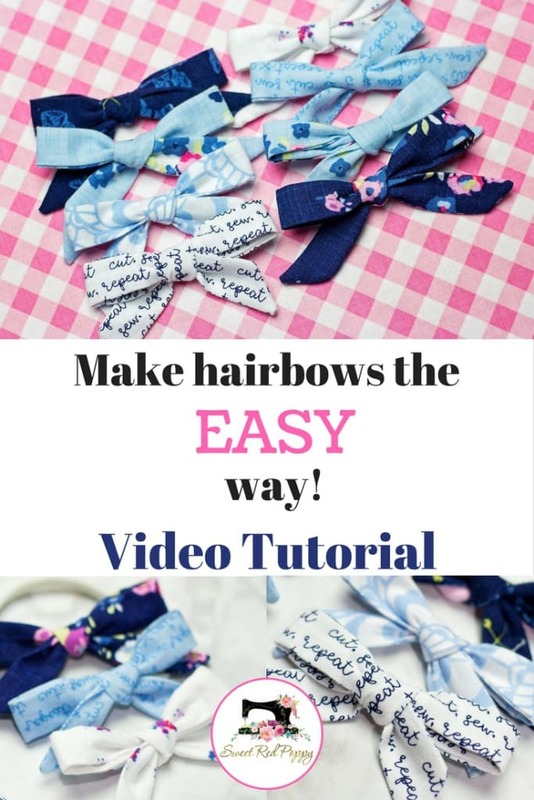 This tutorial from our next “regular” blog contributor Kim of Sweet Red Poppy, is going to be a lifesaver this Holiday season! 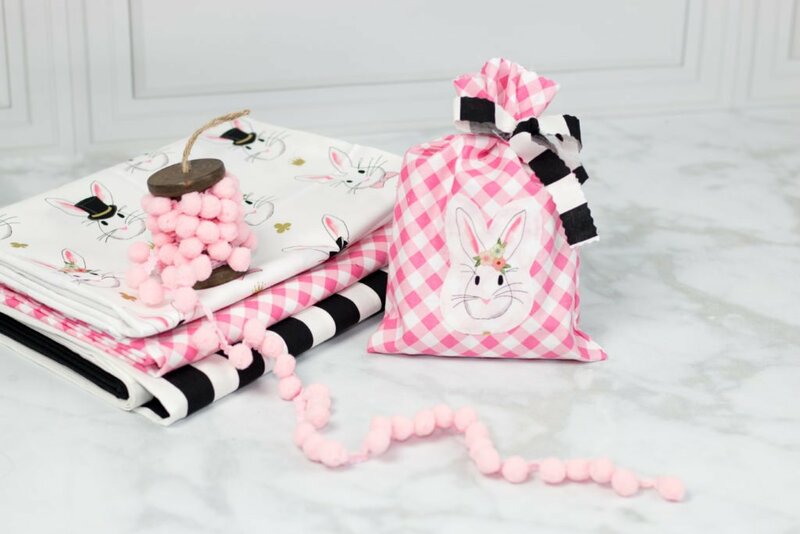 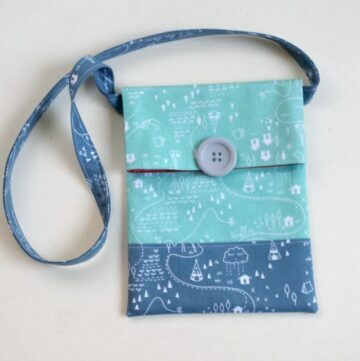 Keep reading to find out how to make these bags with this simple 5 Minute Fabric Gift Bag Tutorial. 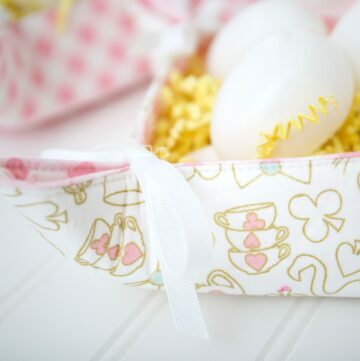 If you like this project you may also like this fabric basket sewing tutorial. 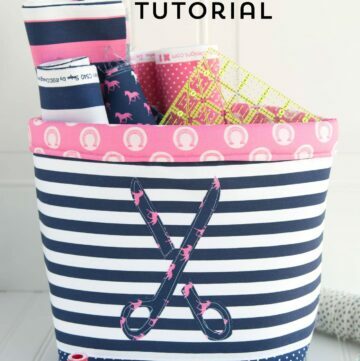 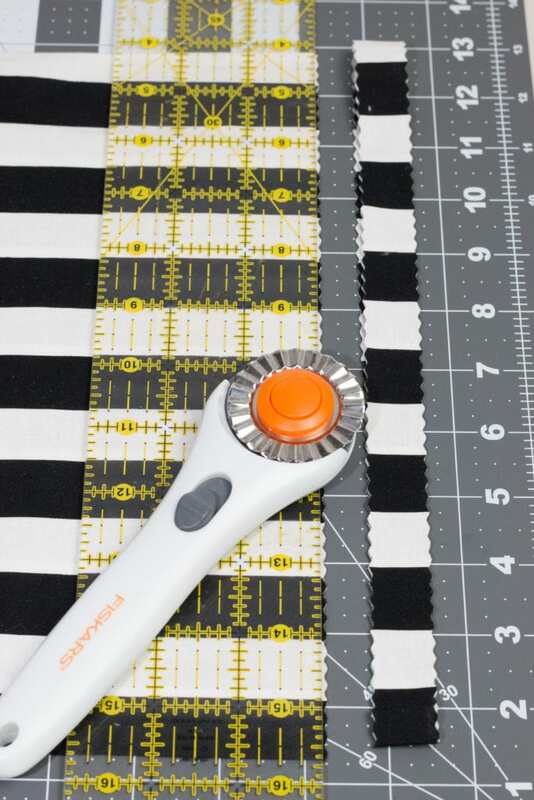 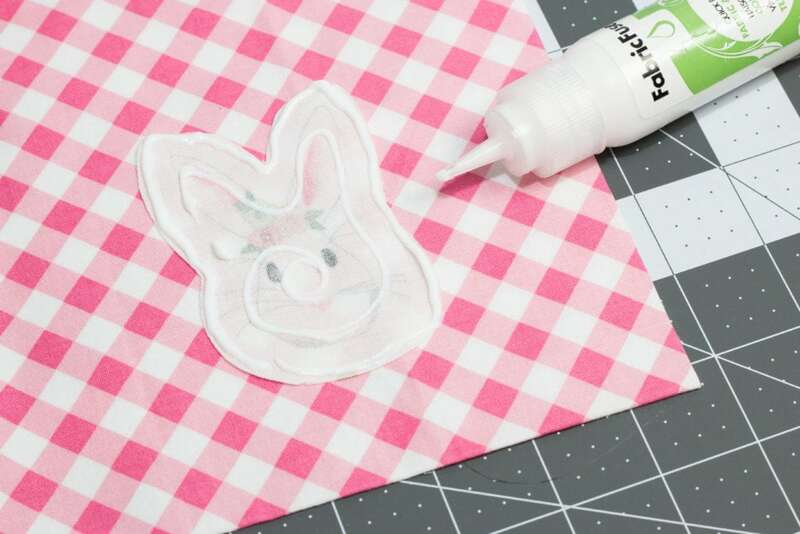 Hi, I’m Kimberly from Sweet Red Poppy and I’m so excited to share this super easy sewing tutorial with you today! 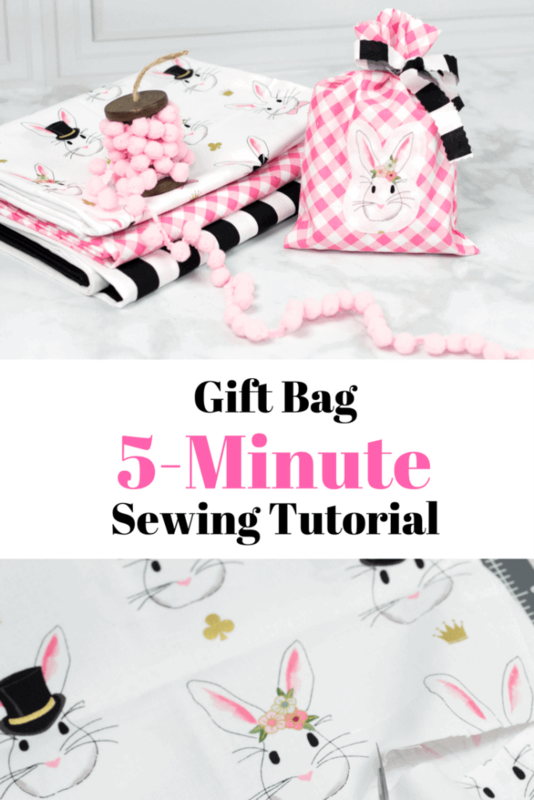 This 5-minute bag is one of my favorites because it’s perfect for last-minute gifts, party favors or neighbor gifts! 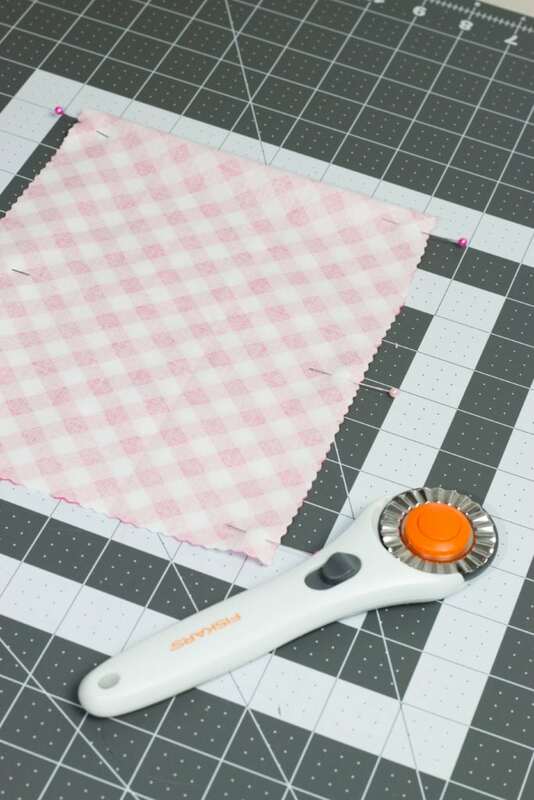 It requires a minimal amount of fabric and it all comes together in just under five minutes! 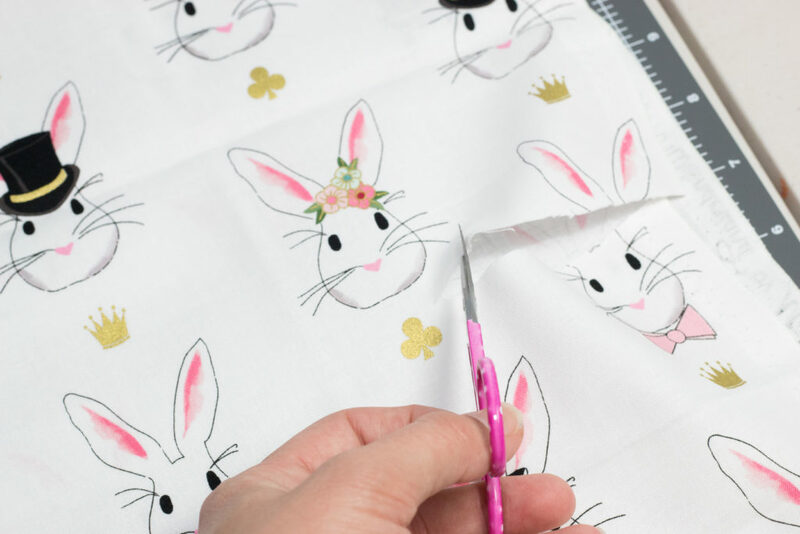 I’m a huge fan of Melissa’s Wonderland fabric collections and I’ve been hoarding some prints waiting for the perfect project. 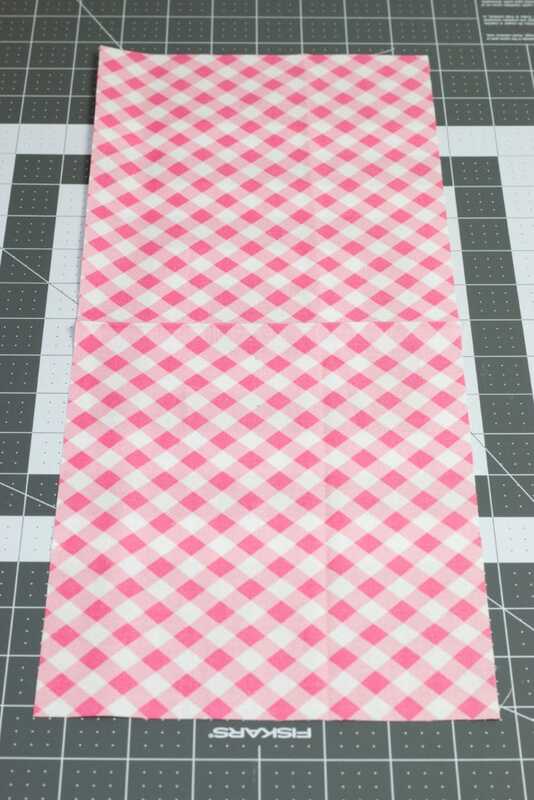 What better time to cut into these lovely fabrics than for a guest post on Polka Dot Chair?!? 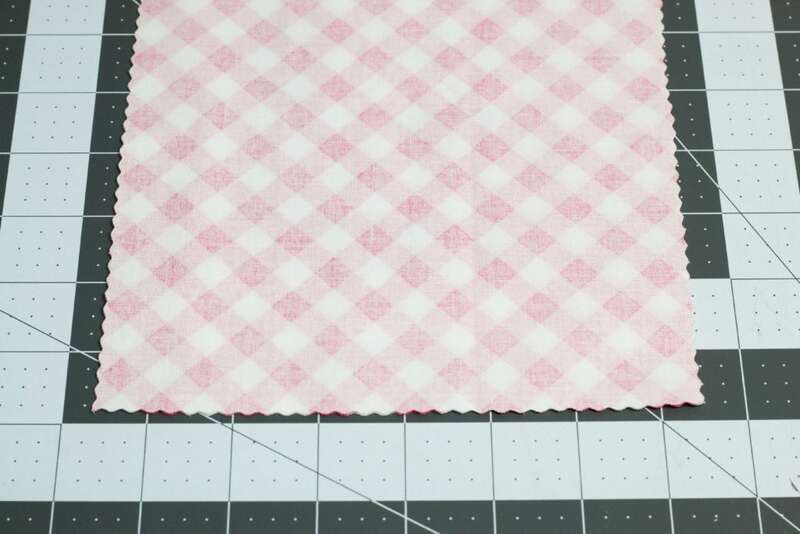 I’m a huge fan of Melissa’s Wonderland fabric collections and I’ve been hoarding some prints waiting for the perfect project. 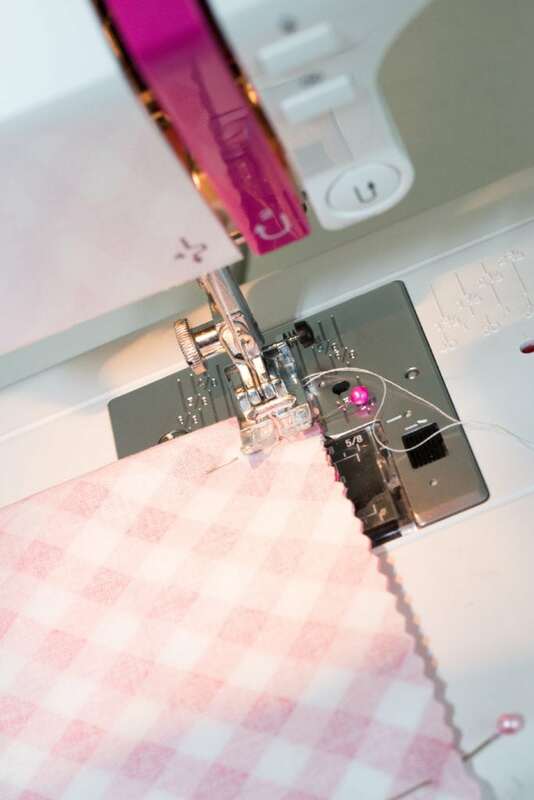 What better time to cut into these lovely fabrics than for a guest post on Polka Dot Chair?!? 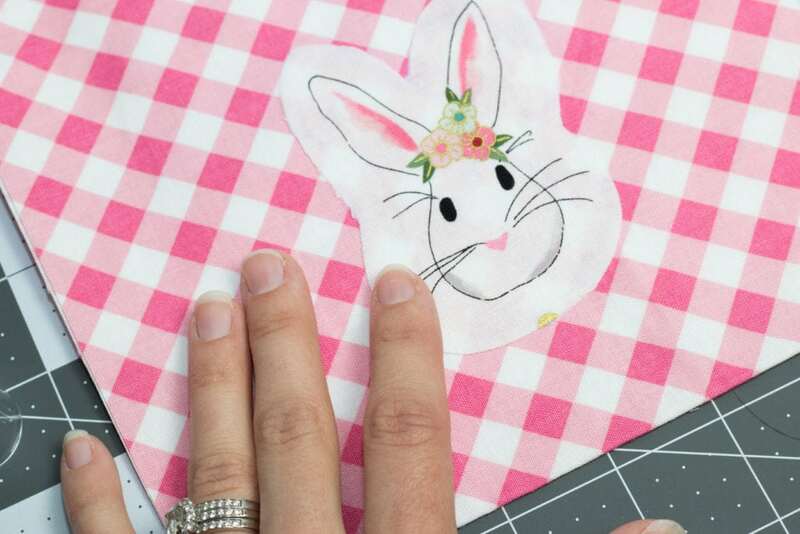 More “must see” Projects from Kim! 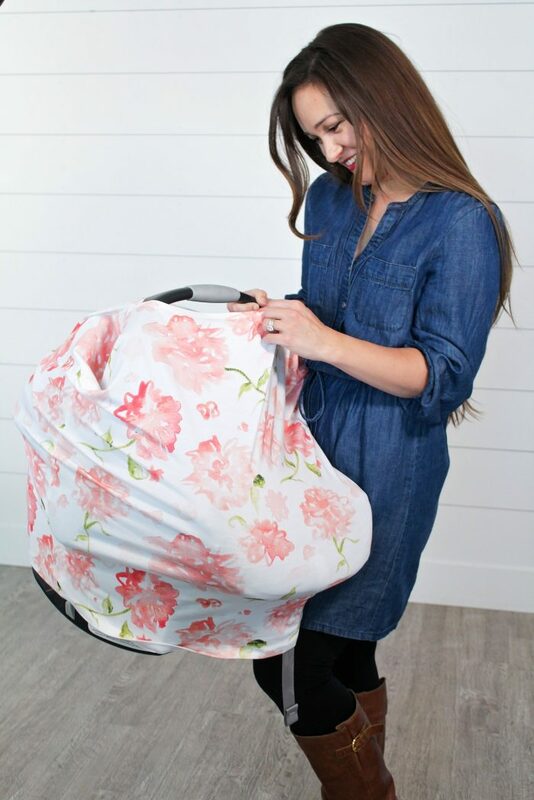 7 in one Car Seat Cover Sewing Tutorial – it’s a car seat cover, a nursing cover, a high chair cover and more!